Recently tested on a Hi-g automotive sled in x, y & z axes in forward/reverse orientations. Subjected to twelve separate test cycles at l00 g peak shock loads & average sustained loads of 70 g.
The post test inspection revealed no failure or discernible external/internal damage to the AVATAR 10.5mm Hi-g lens. Ultra Wide-Angle, Fast, Rugged & Ready. 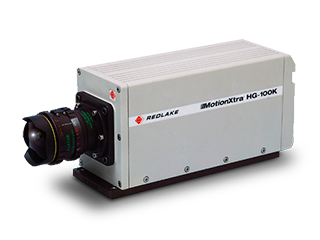 Designed exclusively for high-speed imaging in extreme Hi-g environments. 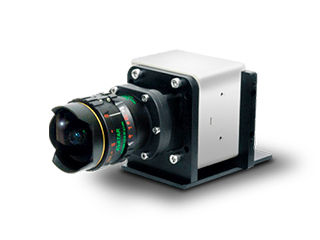 The AVATAR 10.5mm ƒ/2.8 Hi-g lens is designed specifically for cameras with large image sensors. 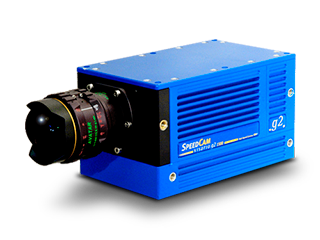 It features heavy-duty construction and is a perfect compliment to high-speed cameras used in extreme Hi-g applications such as crash tests, impact sleds, airborne and other rugged testing environments. 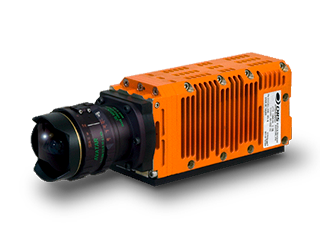 AVATAR optics feature high-efficiency multi-layer coatings with digital resolution exceeding 6 million pixels. The focus and aperture rings both include 360° clamp locks for maximum control over sharpness and depth of field. Custom designed stainless-steel lens plates can be ordered for specific camera models. 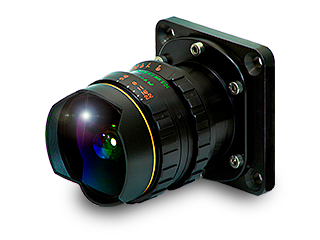 The custom lens plate replaces the manufacturer’s standard lens plate and incorporates a built in C-mount. 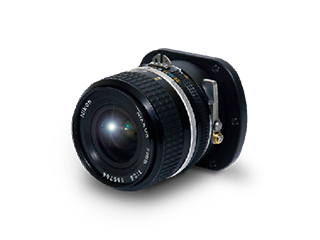 An optional F-mount with positive lock (eliminating the traditional Nikon lens loose bayonet fit) is available. Manufactured and serviced exclusively by Visual Instrumentation Corporation. 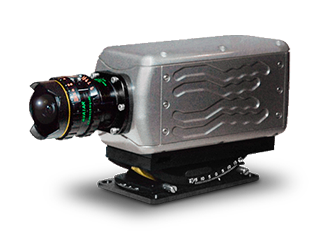 The AVATAR 10.5mm Hi-g lens is the perfect compliment to these high-speed cameras and more.